A new collection of artists’ film and video curated from OSMOSIS, Taiwan’s leading film, video and music festival. 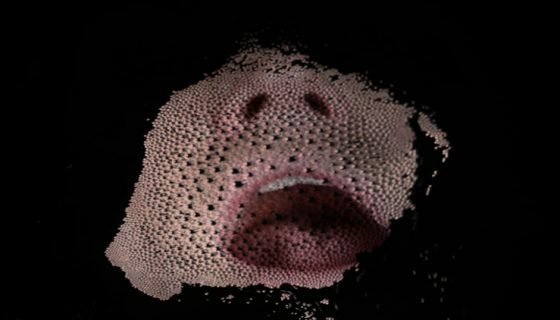 A varied collection of film and video by some of Taiwan’s cutting edge artists working with moving image and creative technology. All the artists grew up in the digital era, and their works respond to an age obsessed with digital culture and imagery, creating dialogues between technology, film and video art. The programme will contain the premiere of a new commission by Taiwanese artist, Wu Chi-Yu, entitled Reading List. The film has been made in three Malaysian cities – George Town, Tanah Merah and Kota Bharu. During his journey, the artist interviewed local communities, documenting their reactions/interactions with books, articles and literature forbidden in northern Malaysia. 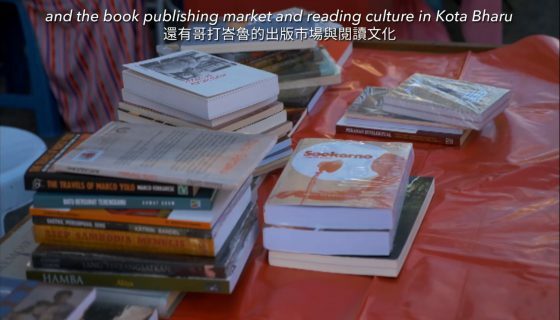 Interviews were taken with booksellers about the trading and trafficking of such books, underground reading networks, and investigations into books banned for relating to “problematic” racial and religious ideologies. 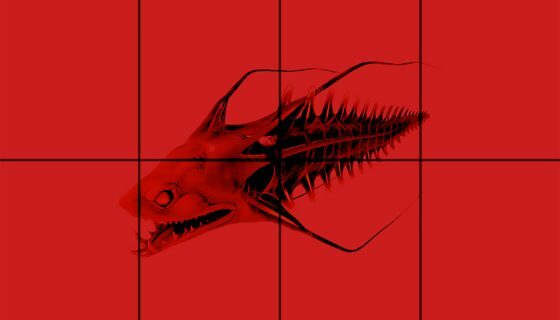 Some of the artists from Taiwan and OSMOSIS’ curator will be at screenings to introduce the programme and talk to the audience. 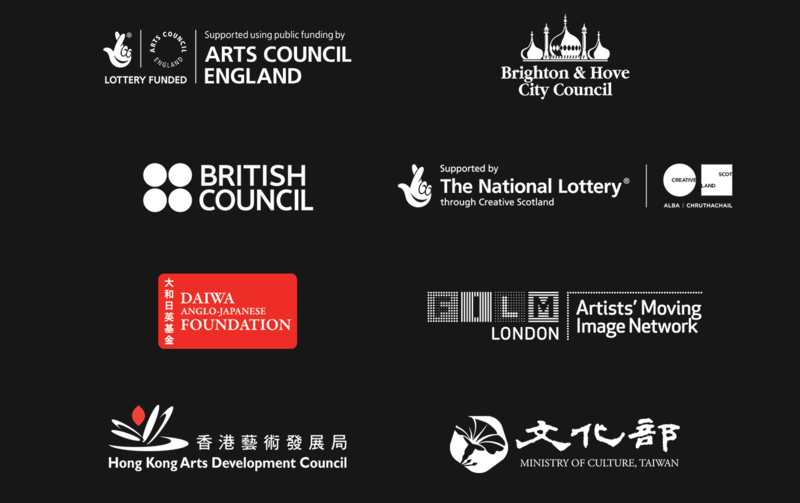 Supported by Arts Council England, National Culture and Arts Foundation (Taiwan), tamtamART, Phoenix Cinema & Arts Centre and OSMOSIS Audiovisual Media Festival.